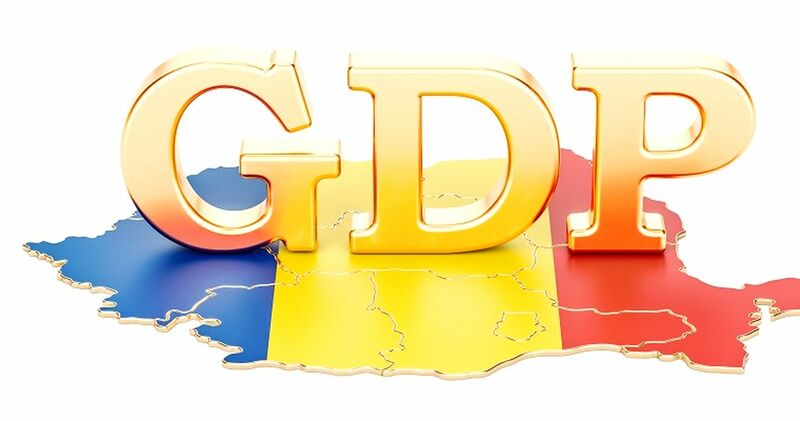 Analysts have begun to significantly cut their forecast regarding the gross domestic product (GDP) growth rate in Romania this year following the introduction of new taxes by the government as they estimate these measures will affect major sectors of the economy. Banca Transilvania analysts has recently announced that they cut their GDP growth forecast to 2.8 percent in 2019 as private consumption, the main driver of economic growth during the last years, will increase by only 4 percent. “According to the new forecasts, the annual GDP dynamics of Romania could decelerate from 7 percent in 2017 to 4 percent in 2018 and 2.8 percent in 2019 due to the rebalancing of domestic economic policy and the end of the post-crisis external cycle,” Banca Transilvania analysts said in a recent report. Unicredit Group’s analysts follow a similar path as they consider that Romania is facing a testing end of the business and election cycles. “Factoring in the contractionary impact of the tax package, as well as external and domestic risks, a technical recession in 2020 cannot be ruled out. We expect economic growth to fall to 3.0 percent in 2019 and to 2.1 percent (below potential) in 2020,” analysts Dan Bucsa (London) and Anca Negrescu (Bucharest) said in the latest Unicredit CEE Quarterly Q1 2019 report. “Despite the government’s ambitious plan to increase wages and pensions before elections, private consumption growth is likely to slow. A worsening outlook for exporters will dampen wage indexation in the private sector. While tax incentives for construction workers will raise net wages, their impact may be limited,” they added. At the end of 2018, the government introduced a package of measures aimed at keeping the budget deficit below 3 percent of GDP in 2019. “Sectoral taxes on banks, energy and telecom companies could cover most of the revenue shortfall stemming from the pension raise scheduled for September 2019. However, other handouts (especially subventions for gas prices) and higher wages for teachers could still push the budget deficit above 3 percent of GDP,” Unicredit analysts point out. In 2020, the pension bill may add almost 2 percent of GDP to public spending, an amount that revenues are unlikely to cover given current tax structure and poor collection, according to analysts. In addition, very high capital requirements and a 0.5 percent commission (down from 2.5 percent) for defined-contribution pension (Pillar II) funds could shrink the sector and lead to higher borrowing costs for the government, Unicredit analysts estimate. BCR economists also estimate an important impact of the new taxes on the economy. “The package of controversial fiscal measures announced by the government at the end of December will further hinder the economy in 2019 if it is implemented in an abrasive way for business,” BCR chief economist Horia Braun said in a recent report. For the time being, BCR analysts find difficult to estimate a precise value for economic growth in 2019 because technical details of taxes and the change in the private pension system are still lacking, and this year’s state budget is still not approved. “However, we can say that from what we are currently looking at, the economic growth of 2019 could be below 3 percent (the current estimate that does not take into account tax changes is 3.4 percent),” BCR chief-economist estimates. 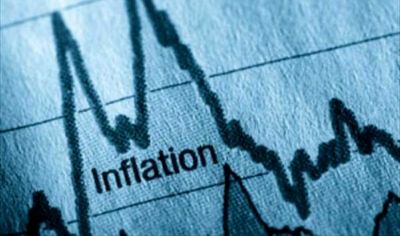 Major economists in Romania also estimate a rise in unemployment and inflation this year and a signigicant depreciation of the national currency against euro. On Tuesday, Romania’s currency, RON, has reached a fresh all-time low against the European single currency for the sixth day in a row, the exchange rate rising to 4.7142/EUR. Compared to the end of 2018, the RON lost 1 percent of its value.